Pizza DoughNation Feb 18: Help Irving Lions Club Help Kids! 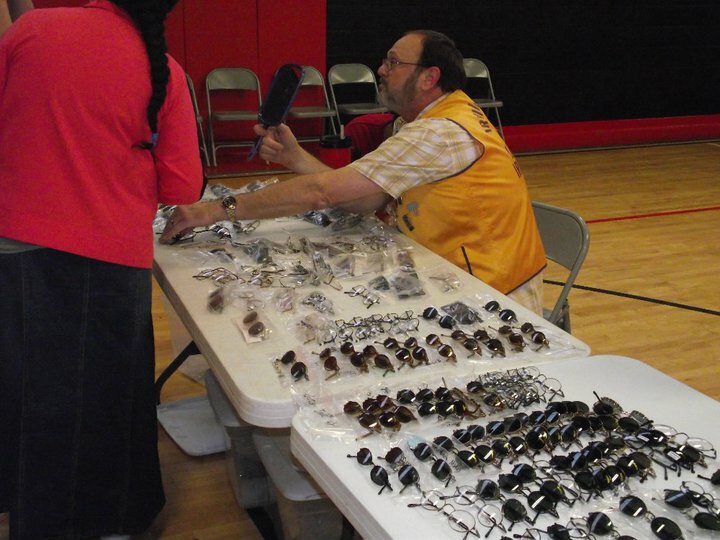 Your purchase on February 18 will help the Irving Noon Day Lions Club provide eyeglasses at vision clinics held 3-4 times annually within Irving ISD. Just mention the Lions Club when you order at any i Fratelli Pizza location or dine at i Fratelli Ristorante & Wine Bar. Help Grapevine/Colleyville/Southlake Mom’s League reach their fundraising goal of $20,000 to benefit Christ’s Haven for Children. Just mention GCS Mom’s League when you order i Fratelli Pizza or dine at i Fratelli Ristorante & Wine Bar on Monday, February 11. They’ll earn 15% back to continue their good works.